Quality. Everybody wants it. But how do you get it in a car without having to pay more money? This is a question I have dealt with for nearly 20 years of my life as a car dealer, auto auctioneer, and part-owner of an auto auction. My life revolves around trying to “hit em’ where they ain’t” when it comes to used cars. This is where I make my living. 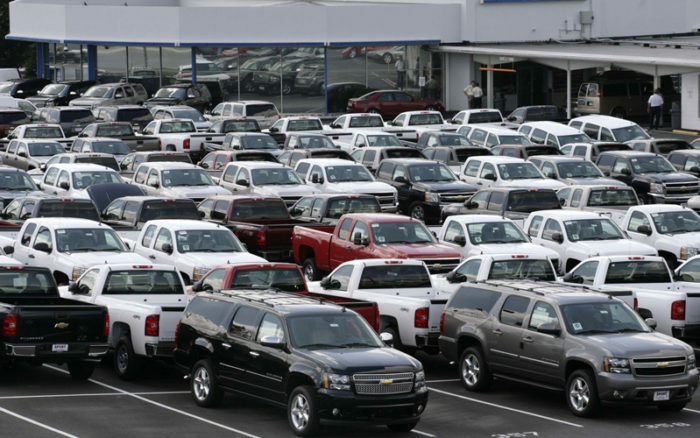 In a good year like 2018 well over 10 million vehicles will be purchased by car dealers at a wholesale price. Typically the level of discount over the retail used car market ranges from just a few percent off retail for extremely popular vehicles, to well over 35%. The less popular a vehicle is, the greater the opportunity for that discount. 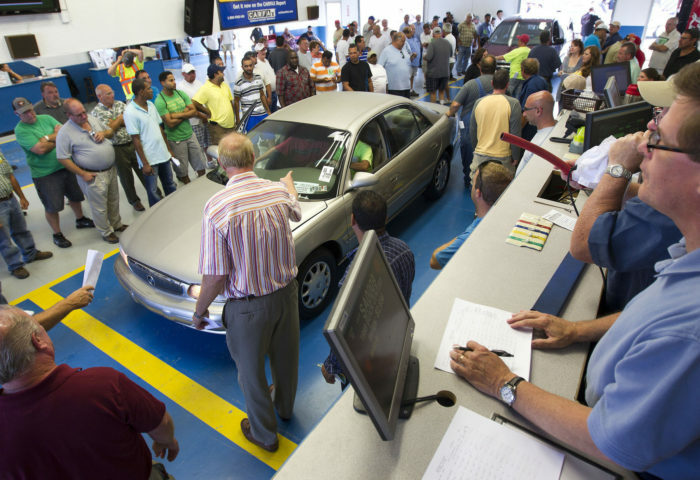 Thanks to the overabundance of cheap lease deals two to three years ago, we have developed a direct car buying service that allows folks to purchase these vehicles at the wholesale auto auction price plus $500. There are still plenty of places where you can find cheap business lease deal, you can click here if you’re in the market for a brand new car. We call it 48 Hours And A Used Car. Our business which started back in 2016 has become popular on Facebook and now allows for direct purchases of vehicles in all metropolitan areas of the United States. You figure out exactly what you want to purchase. 2015 models or newer with less than 60,000 miles. It will be purchased for you at wholesale cost plus $500. No hassles. No haggling. No bogus fees, and definitely no million dollar showrooms with a small army of commission driven employees who play games with your money and time. You will see the bill of sale from the wholesale auction, all the related receipts, and everything else that constitutes full disclosure for the specific vehicle that interests you before we buy it. If you decide you’re seriously interested, just let us know what you’re in the market for and we’ll send you an auction condition report, close-up pictures, the estimated value of that vehicle based on auction data, and a Carfax history. If you decide you want the car for the wholesale price plus our $500 profit, we will email a contract for you to sign. You will then have 48 hours to send a 10% deposit. Many of you already know me. But for the few that are seeing this site for the first time, let me offer a deeper dive as to what I have done over the last 20 years. * My name is Steven Lang. I have been responsible for liquidating over 10,000 vehicles a year for Capital One Auto Finance. * I have worked well over 2,000 dealer auctions. I started out as a ringman, became an auctioneer, and eventually became a part-owner of an auction here in metro-Atlanta. * My life is used cars, and used cars are my life. Just Google ‘Steven Lang and Quality’ and you’ll find out more about me than many members of my immediate family. * I have an MBA from Duke University as well as an M.Ed. from Emory University. This means that I am a bit of a wonk and spend an unusual amount of time figuring out how to help businesses and consumers solve all things automotive. You can read a few of my projects here. Thanks, enjoy, and all the best!